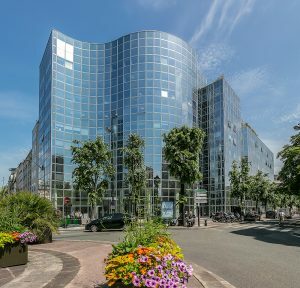 Principal Real Estate Europe, the leading European real estate investment manager, has acquired an office building in Levallois Perret, Paris, on behalf of a segregated account it manages for SEDCO, the Sharia compliant Saudi Asset Manager. Located directly opposite the metro station at 20-24 rue Jacques Ibert in the Levallois Perret suburb of Paris, the 9,800 sqm multi-let office building is fully let to several tenants including the Italian energy company ENI, which is using it as a French headquarters. Principal and SEDCO were advised by Simmons & Simmons, Shift Capital, Duhamel Blimbaum, C&C Notaires and Denjean.